Anton Staykov is Microsoft MVP for the Windows Azure platform, a reward which he has received 3 times already for his continuous devotion to sharing experiences with the communities worldwide. He is a firm believer that in 21st century no single internet user shall ever create new username and password to get access to a service. New business shall respect users' online privacy and let them use their existing online identities. Anton exploits the platform ever since its first public preview back in late 2008. With more than 12 years of developing experience on small and large scales he believes there is no problem that cannot be solved. Tuned on the cloud wave Anton helps smaller and larger enterprises leverage the Windows Azure platform the best way possible, following the best practices and security guidelines outlined by Microsoft. You can follow his cloud blog at http://blogs.staykov.net and in Twitter as @astaykov. 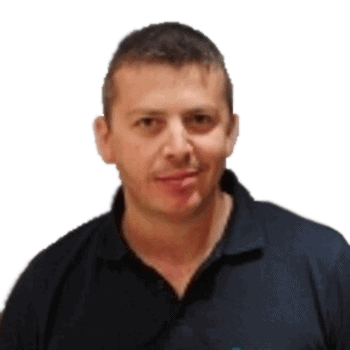 Anton is also a regular speaker at local and global conferences (including DevReach, Microsoft Developer Days, Global Windows Azure Boot Camp and others).